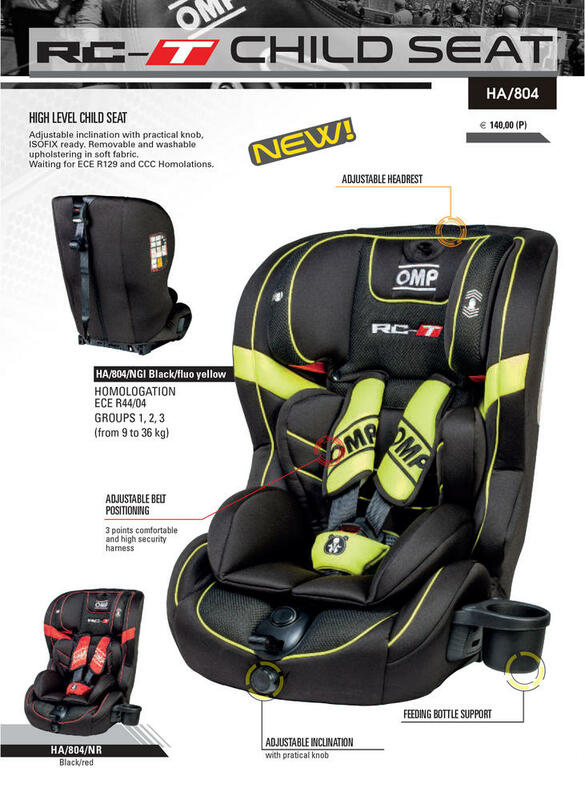 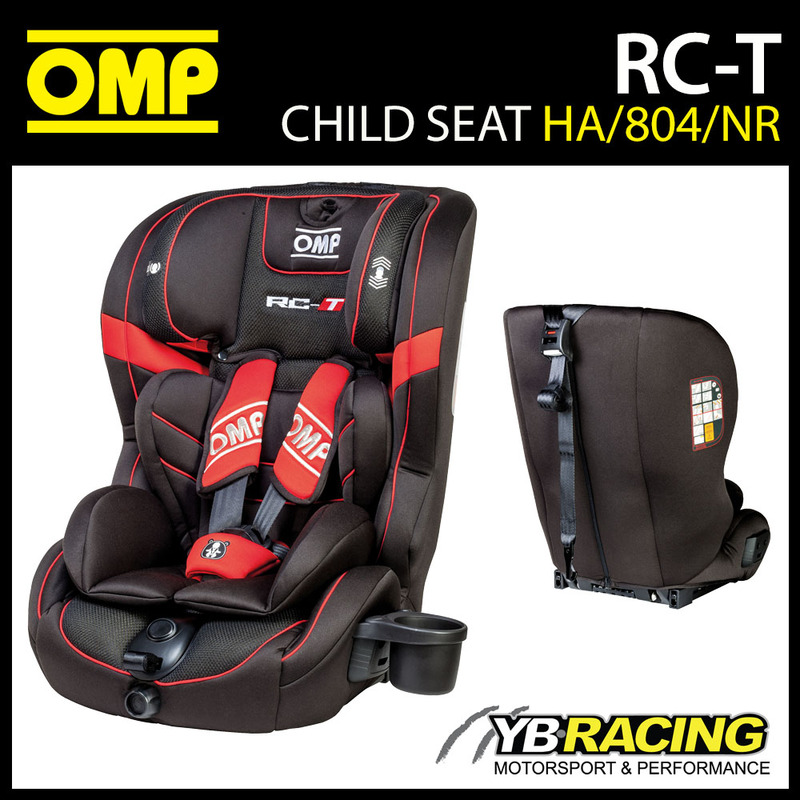 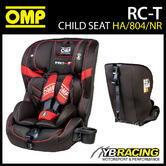 Description: Child seat group 1, 2 and 3 from 9 to 36 kg. 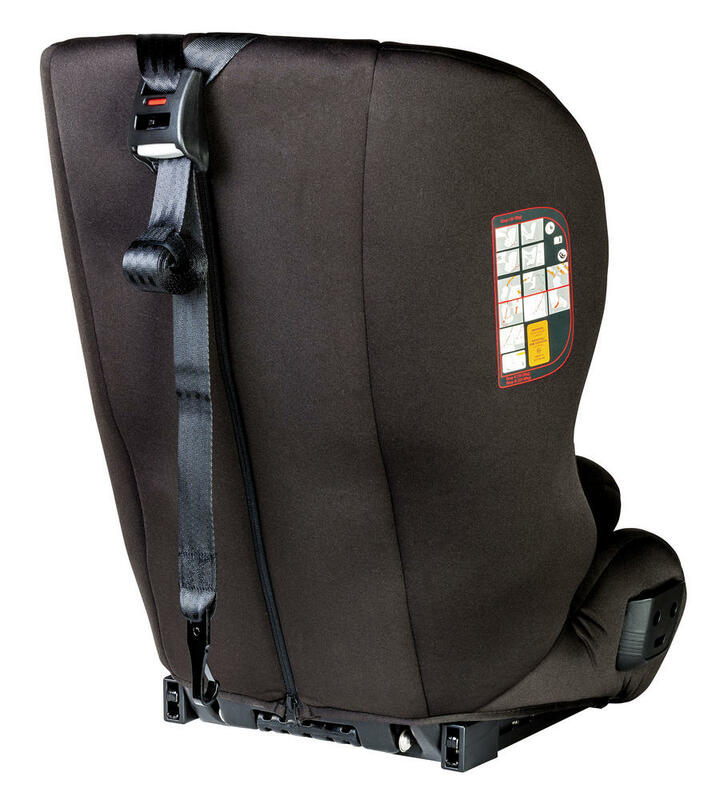 Adjustable headrest, 3 points comfortable and high security harness. 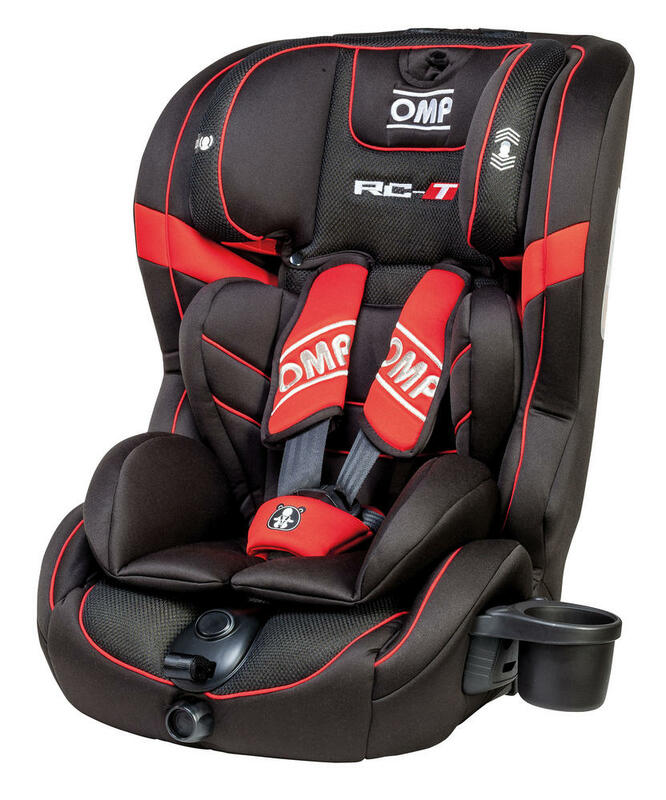 Adjustable inclination with practical knob, ISOFIX ready. Removable and washable upholstering in soft fabric.